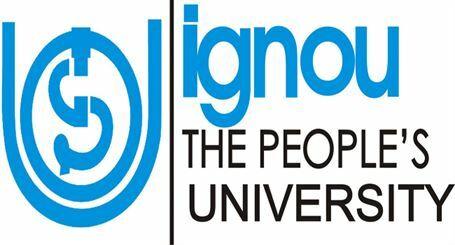 IGNOU Result for June 2018 Term End Exam - Indira Gandhi National Open University IGNOU which is one of the leading distance learning universities in India has announced the results for the Term End Examination June 2018 on its official website. India’s Top Distance Learning University conducts the term end examination every 6 month for all courses in the months of June and December. As per latest updates, IGNOU grade card for BCA/MCA/MP/MPB and many other courses has also been released on the official website i.e. ignou.ac.in. Students can view the IGNOU term end result either by logging into their individual student's profile or through the results link on the website. Step three: Click on the Term End Examination June 2018 Result. Candidates are advised to save a soft copy of the results/ grade card and take a printout of the result for future purpose.